Perhaps more than any other genre, Progressive Rock has a particular penchant for fantasy motifs. From Gensis, to Yes, to Rush, to King Crimson dystopian worlds, hobbits, and medieval imagery found a home within those sprawling 14-minute long songs. But why? 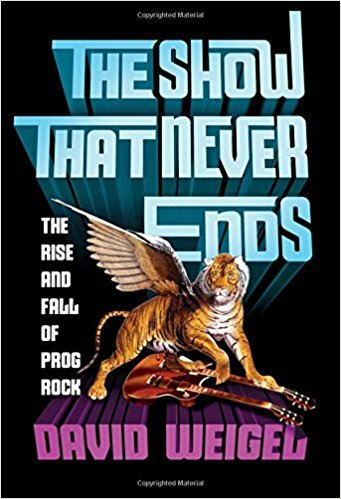 Jim and Greg speak David Weigel, national correspondent for the Washington Post, and author The Show That Never Ends: The Rise And Fall Of Prog Rock. 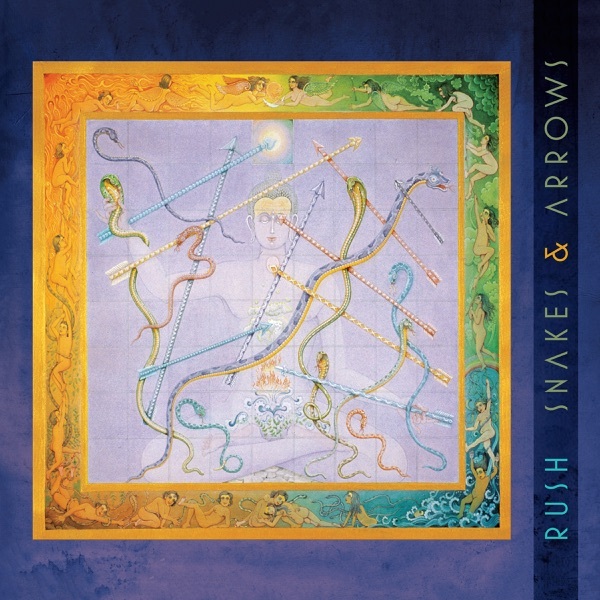 Weigel says that in the early 1970s as prog was making its rise, the works of J.R.R. Tolkien were not the blockbuster films we know today. Instead, they were much more a part of the counter-culture, like prog rock. On a completely different note, progressive metal band Tool also has a new album out. 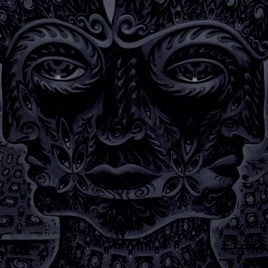 10,000 Days is the band's fourth album, and it debuted at number one on the Billboard Chart. Tool's commercial success is surprising considering the band's lack of self-promotion: They rarely get radio or MTV play, seldom do interviews, and perform practically in darkness. They are almost anonymous, yet have a huge cult following. Jim and Greg imagine this is because of the band's progressive rock vibe. They appeal to fans (especially teenagers) who love complete albums and desire to spend hours and hours mulling over one band's work. But, Jim points out, unlike prog rock groups like Rush and Genesis, Tool's music is lacking hooks. It's nü-metal side kind of ruins the package for Jim and Greg. Therefore, despite the fun 3-D packaging, 10,000 Days only gets a Trash It from Greg and an reticent Burn It from Jim. The Atlanta metal band Mastodon has just released its seventh album, Emperor of Sand. Like previous Mastodon albums, the album follows a thematic concept. This time it follows the tale of a man sentenced to wander the empty, desolate desert. 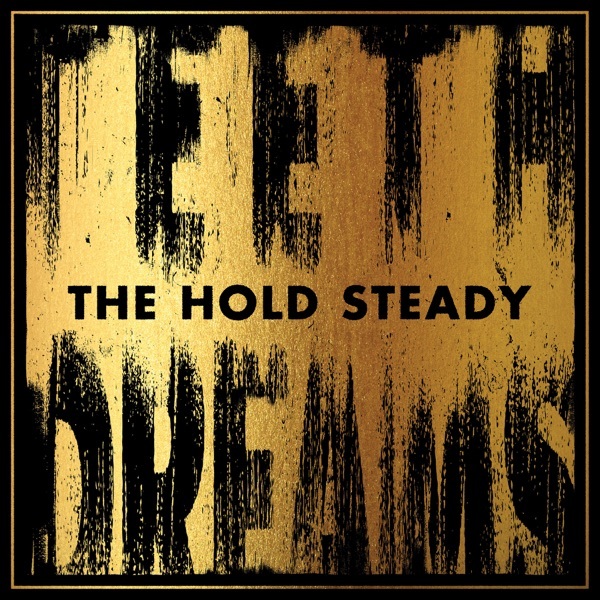 Greg thinks the thematic elements work well, along with a slightly“pop-ish approach”with a turn towards melodic vocals. In addition to the smooth vocals, Greg believes their integration of different instruments is extremely strong (tubular bells!). He gives it a Buy It. Jim likens Mastodon's sound to mid-period Rush, especially when it comes to their progressive rock sound and detailed lyricism. 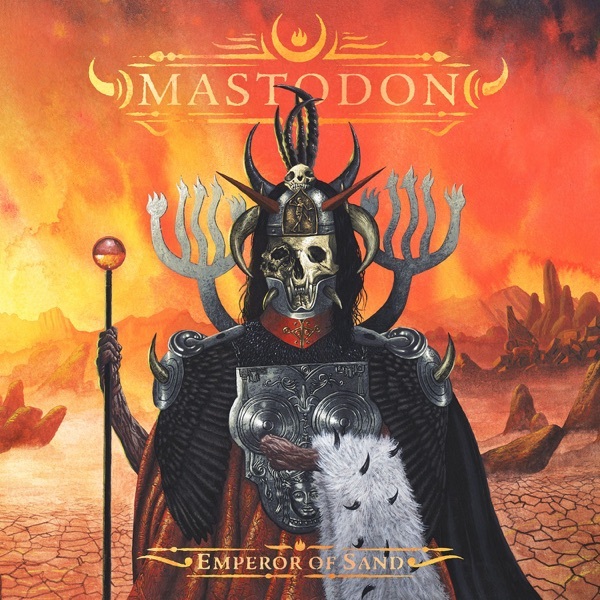 He thinks it's as good as Mastodon gets and gives Emperor of Sand an enthusiastic Buy It. Jim picks a song to add to the Desert Island Jukebox this week. All that talk about Canada got him thinking about one of his favorite bands—Rush. This band might not always get a lot of respect, but Jim believes they gave virtuoso prog rock performances. He chooses not to go with one of Rush's epic songs, which could take up half a show, and instead picks a track called "Trees." This song, released on the band's 1978 album Hemispheres, tells the story of a battle of the wills between maple trees and oak trees. If that doesn‘t convince you of the band’s greatness, listen for drummer Neal Peart's woodblock solo! Changes are afoot at Cleveland's Rock and Roll Hall of Fame. Not only will Donna Summer, Rush, and Public Enemy take their places in the Hall this April, but the institution also has a new CEO. Greg Harris started his career at the Baseball Hall of Fame, and assumed the Rock Hall's top job this January. The appointment earned him a shout-out from none other than The Roots' drummer Questlove, who whiled away his youth combing the bins at Harris's record store, the Philadelphia Record Exchange. Harris talks to Jim and Greg about the Rock Hall's notoriously-secretive induction process, why he doesn't mind Johnny Rotten bashing the Hall, and why Rush fans are the most polite fans in rock. Every once in a while, Jim and Greg embark on the Sound Opinions World Tour and explore the music of another country. This week felt like a fine time to turn to our neighbor to the north and look at the music coming out of Canada today. As their guide, they're joined by music critic Ben Rayner of the the Toronto Star. Ben takes them from Montreal's experimental/electronic scene to the noise-pop of Halifax to the country's growing hip-hop culture. He also explains how the government supports pop music via grants and the "Cancon" regulations requiring broadcasters to air a certain amount of Canadian music. Ben also recommends two up-and-coming Canadian artists: Inuk throat singer Tanya Tagaq and Acadian folk-rocker Lisa LeBlanc. Jim and Greg also dig through the Sound Opinions archives and share their favorite performances and interviews from Canadian artists, including a stripped down song from Montreal's Arcade Fire, a conversation with Toronto's Feist from early in her career, and a performance from the Vancouver supergroup The New Pornographers. 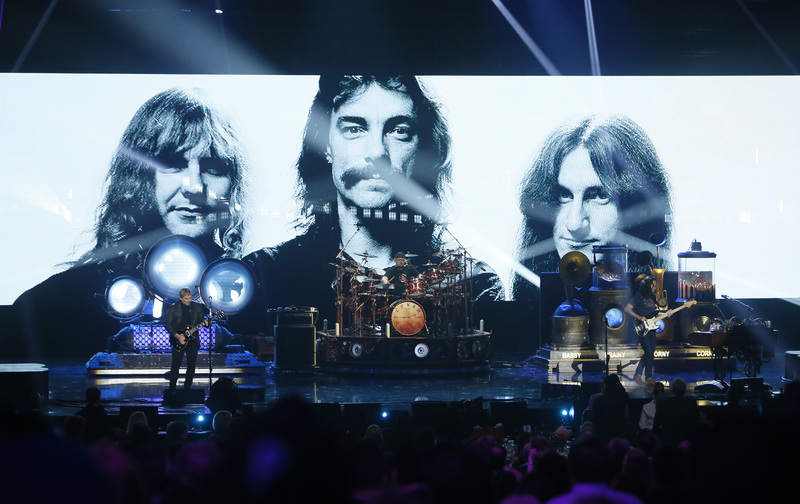 Plus, they revisit their conversation with the most Canadian of all bands: Rush.